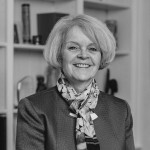 Patricia B. Wolff, MD is the Founder and Executive Director of Meds & Food for Kids (MFK), a social benefit non-profit enterprise dedicated to preventing and treating malnutrition in Haiti. MFK produces the global gold-standard Ready-to-Use Therapeutic Food (RUTF), called Medika Mamba, which translates to “peanut butter medicine” in Haitian Creole. MFK works exclusively in Haiti, employing Haitians and when possible, using locally-sourced raw materials. Dr. Wolff introduced this revolutionary treatment into Haiti in 2003; since then MFK’s Medika Mamba has saved the lives of over 155,000 children. By locating production in Haiti, MFK also addresses some of the root causes of malnutrition – unemployment and poverty – by creating jobs, mentoring professionals and sponsoring long-term agricultural education and development. MFK also produces other products for prenatal supplementation (Mamba Djanm) and school feeding (Vita Mamba). Dr. Wolff received her B.A. and M.D. degrees at the University of Minnesota, and upon graduation worked for the Indian Health Service in South Dakota. After a residency at Washington University School of Medicine, she worked as a pediatrician in the St. Louis area for 35 years. In 1996, she became President of Forest Park Pediatrics, P.C., where she worked until the summer of 2011, when she resigned to focus completely on Meds & Food for Kids. She is Professor Emeritus of Clinical Pediatrics at Washington University School of Medicine, and has been listed in the U.S. News & World Report of Best Doctors every year since 2002. As a volunteer Executive Director of Meds & Food for Kids, she divides her time equally between St. Louis, MO and Haiti. Ray Price practiced law in Kansas City for 14 years before his appointment to the Missouri Supreme Court in 1992. While in Kansas City, Ray served as president of the Kansas City Board of Police Commissioners and as a director of the Truman Medical Center. While on the Court, Ray served two terms as Chief Justice and championed the development of drug courts and criminal sentencing reform in Missouri. He served as president of the National Association of Drug Court Professionals, vice-president of the National Conference of Chief Justices, a member of the Board of Overseers of the Searle Civil Justice Institute, and as a director of the Advanced Science & Technology Adjudication Resource Center. 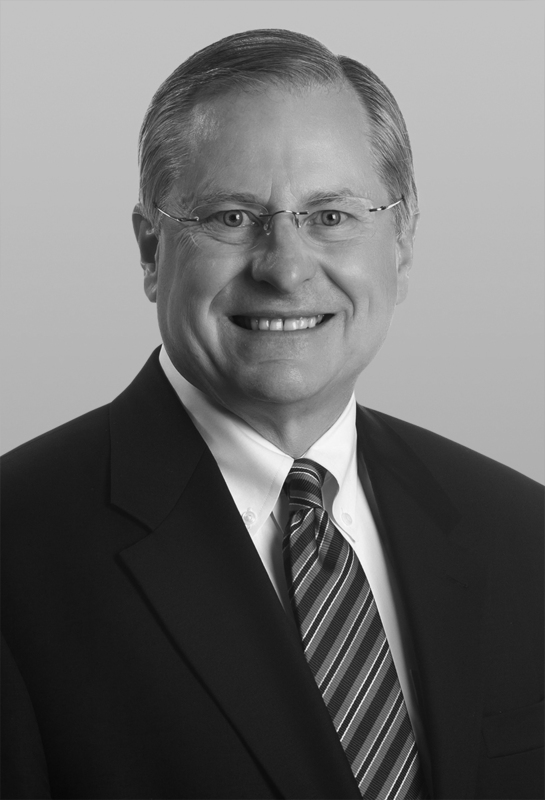 Ray returned to the practice of law in 2012, joining Armstrong Teasdale in St. Louis, and is presently engaged in business litigation, mediation, and arbitration. He has been active in BAMSL and the Theodore McMillian Inns of Court. 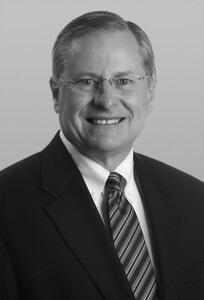 Ray has been awarded the BAMSL Champion of Justice award; the American Judges Association Richard Holmes award; the American Judicature Society Herbert Harley award; the Missouri Bar Spurgeon Smithson and Theodore McMillian Judicial Excellence awards; and the National Association of Drug Court Professionals Stanley Goldstein award. Ray, and his wife Susan have two children, Emily and Joe, and three granddaughters, Ella, Ava, and Harper Rose. Since 1979, Criminal Justice Ministry (CJM) has served prisoners in Missouri prisons and local jails as well as persons returning to the St. Louis area. Formerly sponsored by the Society of St. Vincent dePaul, CJM has become an independent non-profit organization affiliated with the Archdiocese of St. Louis. CJM’s mission is to establish human connection in high-tech prisons, where prisoners have little human connection. CJM provides visits, classes, tutoring, services, programs and retreat days to prisoners in 4 prisons and 10 jails in Eastern Missouri. Additionally, CJM works to decrease obstacles for law-abiding ex-prisoners through collaboration with city and state groups to address inequities in the law. 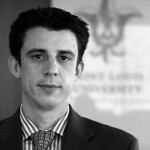 Brendan Roediger is an Associate Professor at St. Louis University School of Law and serves as a supervisor in the Civil Litigation Clinic, focusing on court-reform, racial justice and representation of low-income individuals in St. Louis. 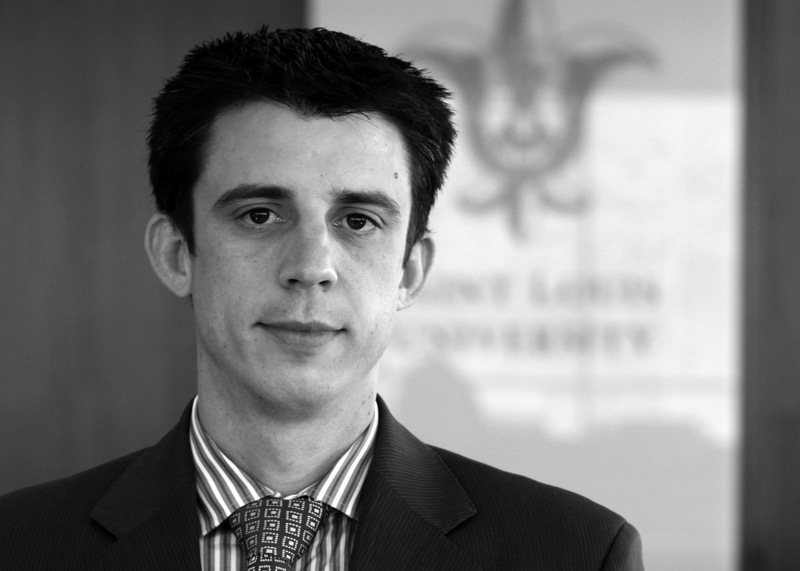 Brendan and his team of clinical students have been active in litigation and advocacy focused on the elimination of racial profiling, revenue-based policing and unconstitutional court practices in Ferguson and other municipal courts throughout the St. Louis region. His work on these issues has been featured in national media sources such as the New York Times, ABC, MSNBC and National Public Radio. He is currently a member of the Ferguson Commission Working Group on Municipal Courts and has provided policy guidance to state and federal legislators concerning the rights of protesters, law enforcement misconduct and unconstitutional practices in local courts. John was born and raised in North St. Louis County. John graduated from Ritenour High School in 1982. In 1984, John enlisted in the United States Air Force as a Security Police Officer. John was stationed in Bossier City, Louisiana and Kunsan, Republic of Korea. In 1988, John was honorably discharged from the United States Air Force. 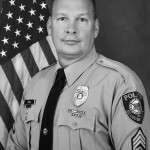 John returned to St. Louis and began his law enforcement career with the University City Police Department in 1989. During the civil unrest in Ferguson and the St. Louis community in 2014, John was present each day on the front lines during protests and riots. 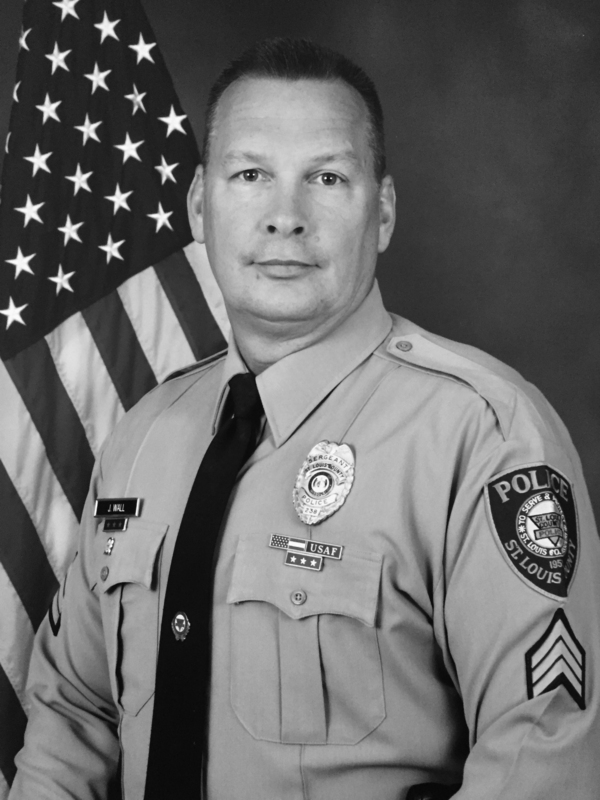 In the midst of high tension and emotions, John took an active role in keeping his fellow officers calm while they protected the community. John lives in St. Louis County with his wife and teenage daughter. Deborah Weaver graduated from Southeast Missouri State with a degree in General Undergraduate Studies and holds a degree in Court Reporting from Brown’s Business College. In 1980, Debbie began working as a general freelance court reporter with Taylor & Associates Court Reporters. 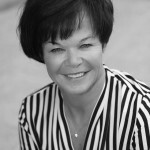 Currently, Debbie is the President of Midwest Litigation Services, Midwest Trial Services and Aequitas Alternative Dispute Resolution. 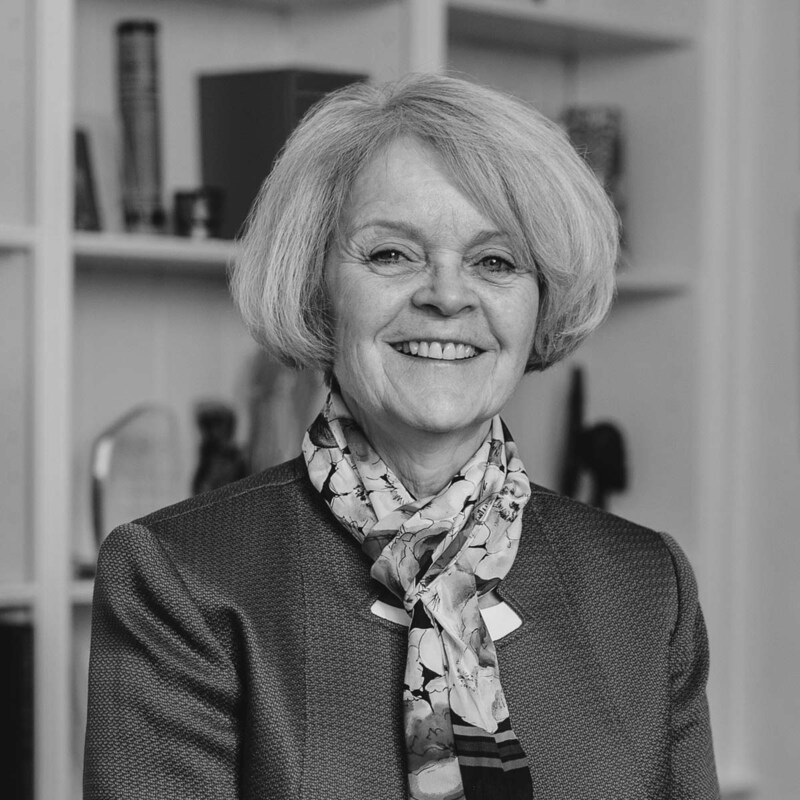 Debbie has been honored by the St. Louis Business Journal on three separate occasions: Most Influential Business Woman (August 2001), Number 13 of St. Louis’ Largest Women-Owned Businesses (2010) and Hero of the Planet (2011). In 2008, the Bar Association of Metropolitan St. Louis gave Debbie the Community Service Award. 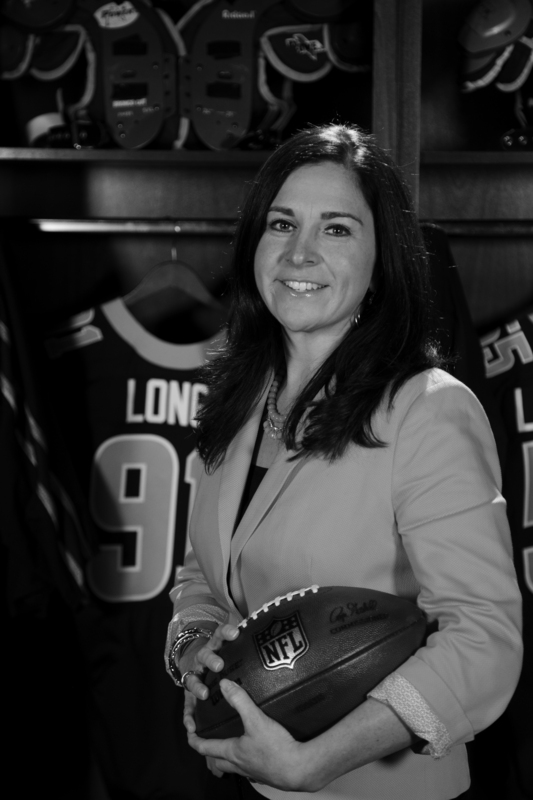 Molly Higgins is the Vice President of Corporate Communications/Civic Affairs for the St. Louis Rams. In her role, Molly oversees the team’s community outreach efforts to bring together the players, cheerleaders, coaches and staff to help positively impact the lives of children and families in the bi-state area and create lasting memories. 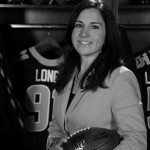 Prior to joining the Rams, Molly worked in public relations for Unigraphics Solutions, a NYSE-listed global computer software company. A graduate of the University of Northern Iowa with a B.A. in public relations and a minor in marketing, Molly is also a graduate of the Coro Women in Leadership program and completed the NFL Program for Managers at Stanford University. Molly was named to the St. Louis Business Journal’s 30 under 30 list in 2006. The annual award honors 30 St. Louis-area business leaders under the age of 30. 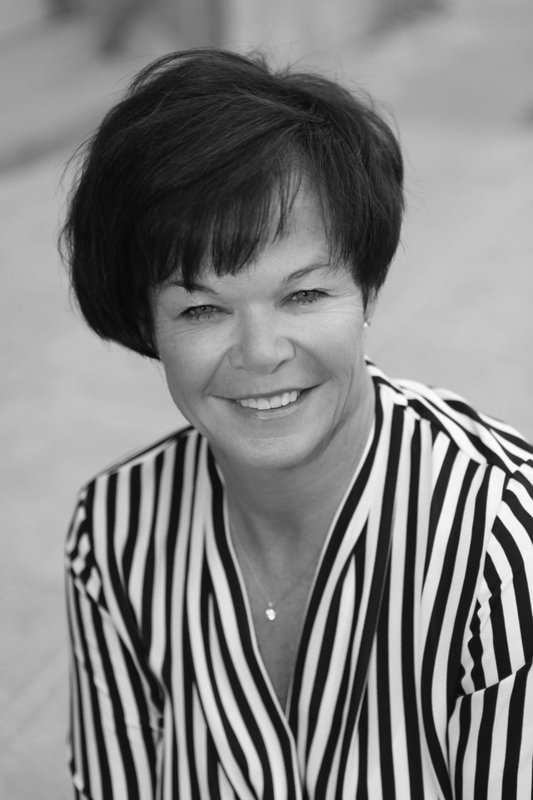 In 2014, Molly was named one of St. Louis’ “Most Influential Business Women” by the St. Louis Business Journal.